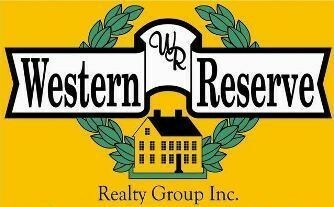 As President & Broker of Western Reserve Realty Group, Inc., I have over 35 years of experience as a Realtor® and developer in our community. I am also licensed in the state of Florida, with a base in the Naples-Ft. Myers area. I was proud to be a developer of the Vineyards in Poland, King's Lake in Canfield & Seneca Woods in Girard. 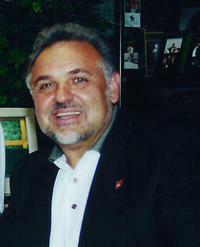 In 1980, I was one of the first certified GRI (Graduate, REALTOR Institute) in the state of Ohio. Among my many other professional designations, I am also a Certified Residential Specialist. I am very knowledgable regarding new construction and specialize in both residential and commercial real estate throughout Northeast Ohio. I am happy to work with buyers, sellers and investors. I will not be satisfied until the customer is satisfied - even after the sale is complete.